If you love America’s National Parks, the Citi Prestige card can get you discounts on extended hotel stays near some of the most beautiful places in the country. That’s because you can get the 4th night free on hotels. I’ll show you lodging that’s within a ~20-minute drive of some of the best National Parks! 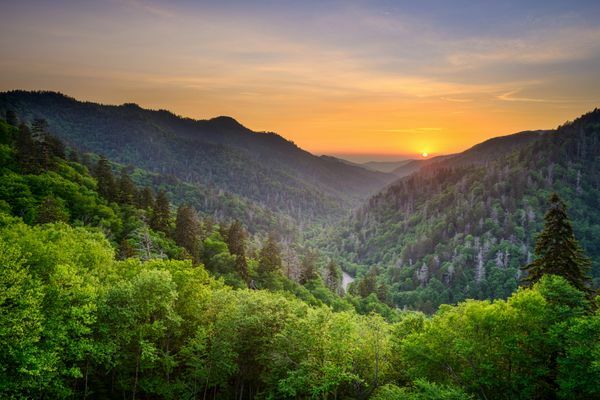 Visit Great Smoky Mountains National Park for 4 Nights (and Many Other National Parks), and Get the 4th Night Free! I’ll show you a few examples of Big Travel near National Parks. And how to get to them with the Citi ThankYou points you’ll earn with Citi Prestige! If you love outdoor adventures and nature, the Citi Prestige card can help you get longer stays in beautiful places for less money. That’s because you’ll get the 4th night free on hotel stays when you book through Citi’s concierge service. And, they have lots of hotels available near beautiful National Parks! You can find which hotels are available by searching on the Carlson Wagonlit website. That’s the service Citi uses to book hotel stays. So if it’s available there, you should be able to get the 4th night for free. Note: Citi can now book hotels directly. And they no longer use Carlson Wagonlit. Chain hotels aren’t always the closest option for National Parks, but you can also book many boutique hotels. And even places that get you ready for an adventure, like a mountain lodge with a roaring fireplace and fresh local foods on the menu in the hotel restaurant. Remember most National Parks are free, or have free days. Check back for dates in 2016, but they’ll most likely correspond to the same dates as 2015. Now let’s look at a few examples. I haven’t been to all of these parks, but I visited Big Bend National Park in Texas and will share my experience soon! To get started, do a search on the Carlson Wagonlit website. For Great Smoky Mountains National Park, I searched for a 4-night stay within 20 miles of Gatlinburg, Tennessee, the closest town to the park. I Found Over 80 Matches for My Search! Or, you can view a map to select the closest 1 to the park to you want to visit! 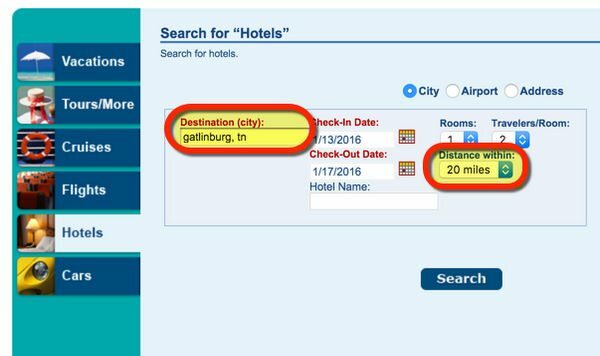 Two results that jumped out at me were the Hilton Garden Inn Gatlinburg and the Holiday Inn Club Vacations at Smoky Mountain Resort. That’s because when you book through Citi, you still earn elite stay credits and points. So you can enjoy your elite status AND get the 4th night free! 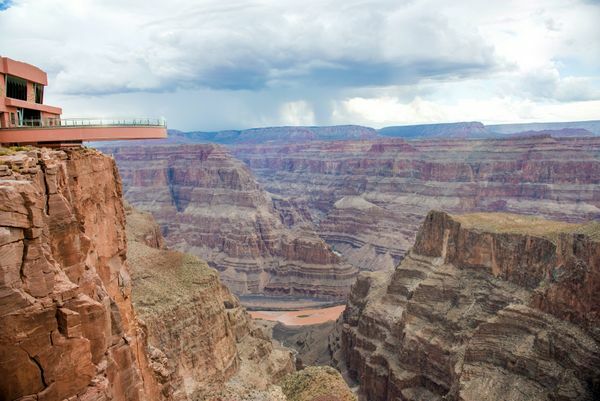 The Grand Canyon is huge, and has limited access. It has 2 sides, the North Rim and the South Rim. If You’ve Never Been to the Grand Canyon, You Must Visit! There Is Nothing Else Like It in the World! Most folks visit the South Rim because the elevation there is much lower, so it’s open all year-round. I found 4 hotels near the entrance to the park, including the Best Western Grand Canyon Squire Inn. If you paid for 4 nights in cash, it would cost ~$506 But with Citi Prestige, you’ll only pay ~$411 for the same 4 nights! That’s a savings of nearly $100! If you use this perk a few times a year, you can more than make up the cost of the annual fee. I found 4 hotels within 20 miles of Yosemite where you can get the 4th night free with Citi Prestige. But don’t let the Big Travel stop there! The Citi Prestige card also has a fantastic golf perk. You can get 3 free rounds each calendar year through July 23, 2017! While you’re in Yosemite, you can book a round at the Wawona Hotel Golf Course, which is only ~8 minutes from the park. 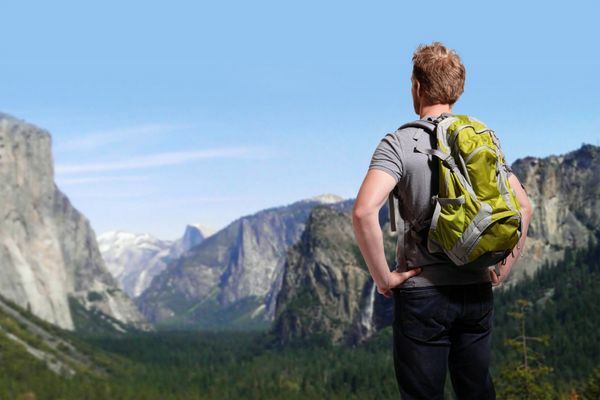 So when you’re not hiking or exploring the outdoors, you can use Citi Prestige to save money on other things you enjoy! Yellowstone is a massive park with borders in 3 different states. So depending on which part of the park you want to be in, you’ll have lots of different options for lodging. I found dates available at the Holiday Inn West Yellowstone, which is on the Montana-Wyoming border, and near the entrance to the park. 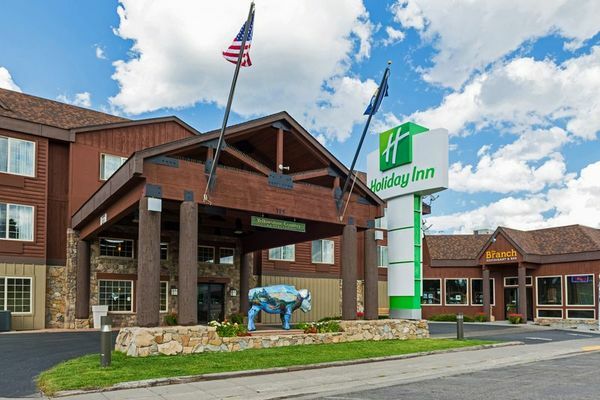 Because Yellowstone is so big, you’ll definitely want to spend at least 4 nights here! But if you have the Citi Prestige card, you’ll only pay for 3! 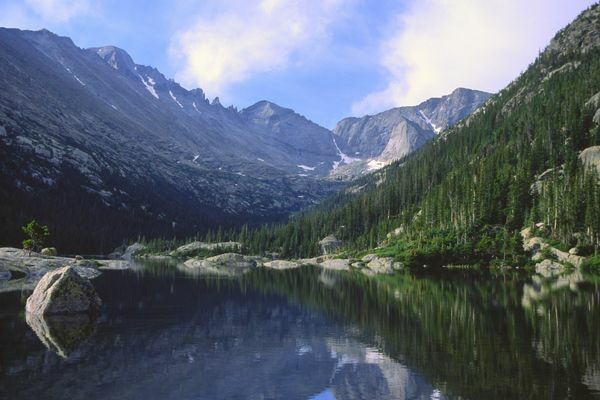 Rocky Mountain National Park is another huge park. At over 400 square miles, there are lots of choices depending on which part of the park you want to focus on. The Rockies Are Enormous, but With Citi Prestige, You’ll Have Extra Free Time to Enjoy Them! A simple search like the 1 I showed you before returned nearly 100 hotels of all price ranges and ratings. So there’s definitely something available to suit all types of travel styles! Transfer Citi ThankYou points to Singapore Airlines miles, then use those miles to book a flight on United Airlines. Does American Airlines Fly There? Does United Airlines Fly There? Keep These Tips In Mind, Too! If you don’t plan on driving your own car, read my tips on how to save on a rental car. And remember, if you have the Citi Prestige you get lounge access at Admirals Club (through July 23, 2017, if you’re flying American Airlines the same day) and Priority Pass lounges. So you can unwind before or after your trip for free! You can take your immediate family or 2 guests to either set of lounges. 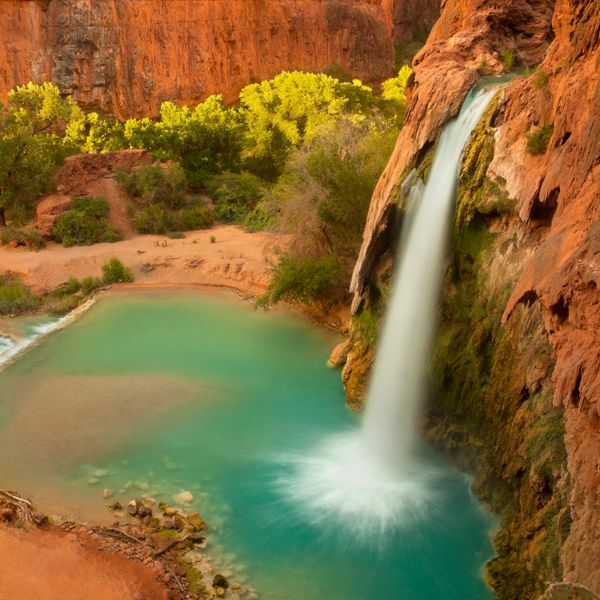 The Citi Prestige card is a terrific companion for your adventures to America’s National Parks. In nearly every park, you’ll have at least a few options to get your 4th night free when you book through Citi concierge. You can search for hotels on the Carlson Wagonlit website before you book. And remember, you also get 3 free rounds of golf, lounge access at Admirals Club, and your Citi ThankYou points are worth 1.6 cents on American Airlines flights with Citi Prestige through July 23, 2017. If you’ve been to any of these parks or find Citi Prestige useful in another way, please let me know! @Debra – Yes, you can! Not all of their hotels are listed on the website search. But to get the complete list, you’ll need to call Citi Travel Concierge and have them search your dates for available rooms. @Tommy Botello – Excellent tip, thank you! I bet the fall colors are beautiful there! In regards to Zion National Park, the closest airport is actually in St. George, UT (about 1hr 45min closer). However, your only options for flying in are through Delta. I go there annually to photograph the fall color. Do you know if you can book hotels that don’t come up on their web site search? I just got the card and am looking to book at Disney World in the fall. Those hotels don’t come up in the search, only non-Disney hotels in the Orlando area. I know other travel agencies (like Orbitz) can book Disney hotels, so I assumed that this one would be able to book, too. @Angela – That sounds amazing! Thanks for adding your tips! Staying at Jackson Hole is a good option when visiting Yellowstone. There are plenty of hotels and there is more to do there after you spend your days in the park. You also drive through Grand Teton getting to Yellowstone, which is beautiful.